Petita Demas is a paraphrase of the Spanish “Petit to Demás” which means “Small to others / Small in height”. They build creative, educational apps for children aged 2-6. 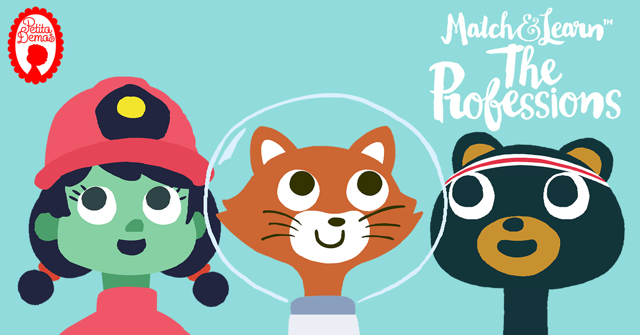 At the moment their portfolio includes Match & Learn™ The Professions and Pico the Penguin, with more on the Match & Learn™ series coming very soon.